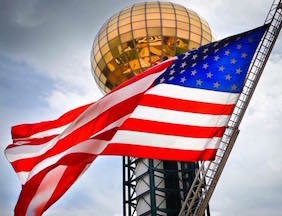 The East Tennessee Military Affairs Council (ETMAC) is a non-profit organization founded in 1990 to recognize, encourage, support and advocate for, and on behalf of, military activities in East Tennessee. 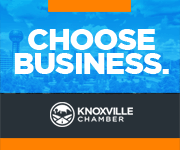 The Chamber helps produce a Military Economic Impact Analysis, illustrating the contribution military & defense programs make to the regional economy. 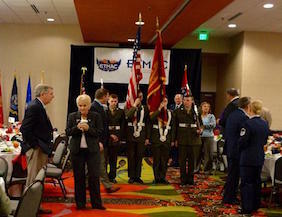 East Tennessee Military Affairs Council (ETMAC) holds regularly monthly meetings and publicizes the many regional events of interest, to the military community.